Mejuri has officially opened up shop in SoHo @ 43 Spring Street! If you have no idea what I’m even talking about, let me catch you up to speed. 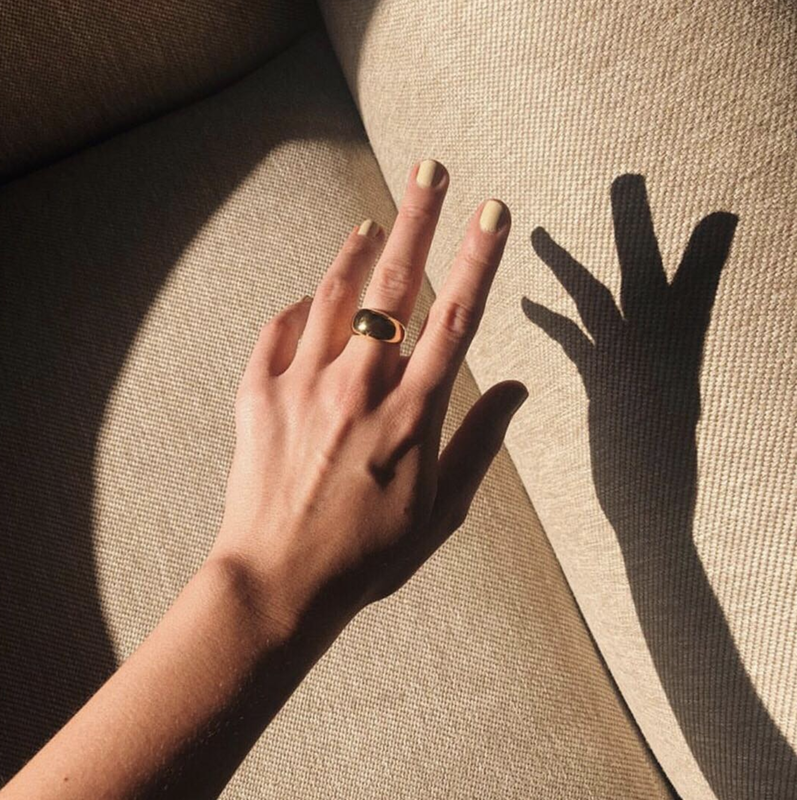 Mejuri is a jewelry brand that makes the most simplistic + necessary pieces of jewelry that everyone needs in their life. 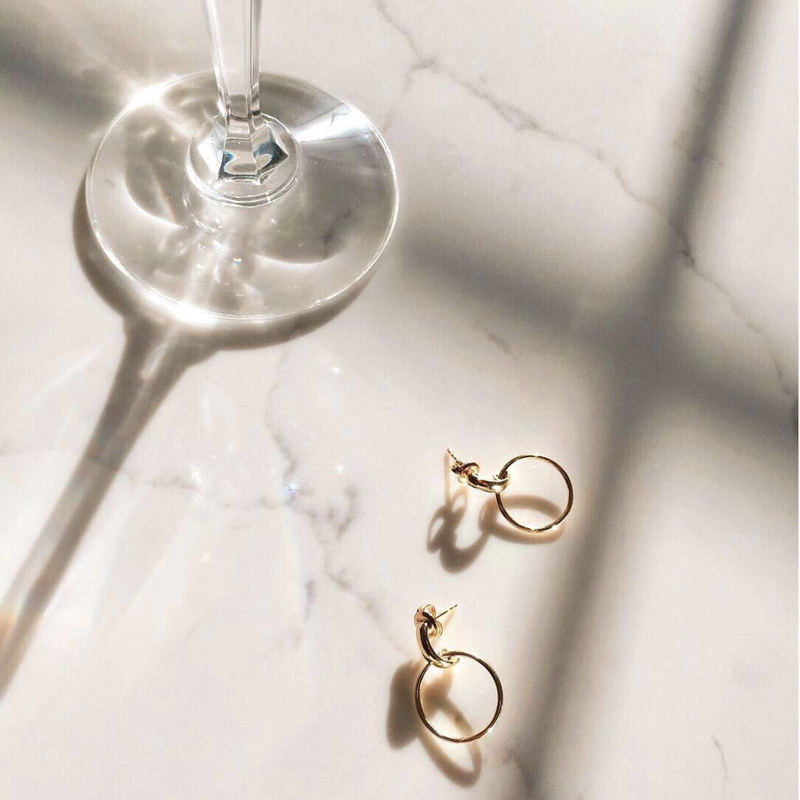 It’s fine jewelry, but at affordable prices + pieces that you can wear every day. Well, actually, it’s pieces that you never take off, hence you wear them every day. If you need a quick visual of what I’m talking about, click over to their IG feed…I mean, I have everything bookmarked. Their team was so sweet and sent me the Midi Hoops to style which are the perfect size and the hoop I had been looking for but struggled to find! Fam, they have not left my ears since I got them. & since ‘tis the season to give (your mom or yourself, either or) I rounded up a few of my favorites! & then I need to pierce my ears again to make room for these. Images that are not my own, are via Mejuri Instagram feed.